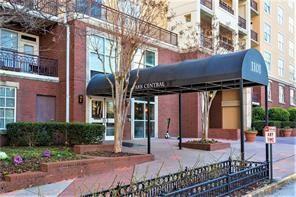 Desirable area within minutes of Piedmont Park, restaurants, Marta, High Museum & more. 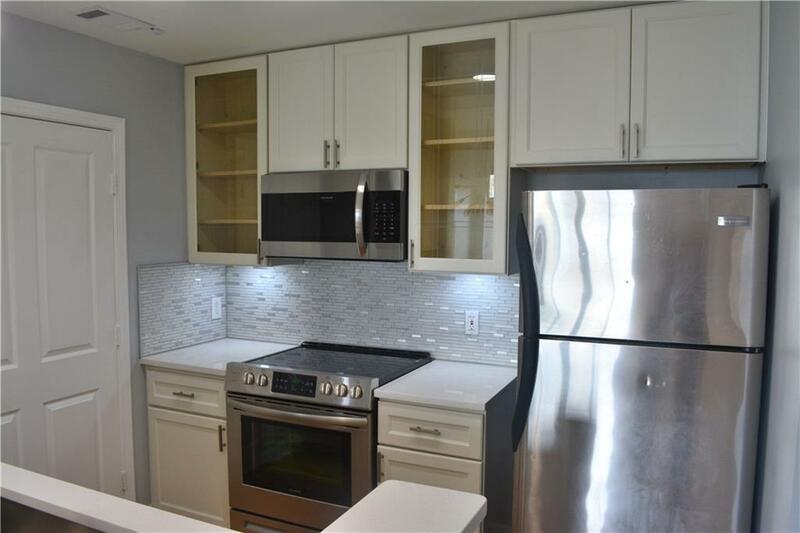 Newly renovated 2BR/2B brand new kitchen with quartz counters, cabinets, stainless appliances & mosaic backsplash. Bathrooms features a spacious walk-in shower with double marble sink vanity dazzling floor to ceiling mosaic backsplash. New Bamboo hardwood. 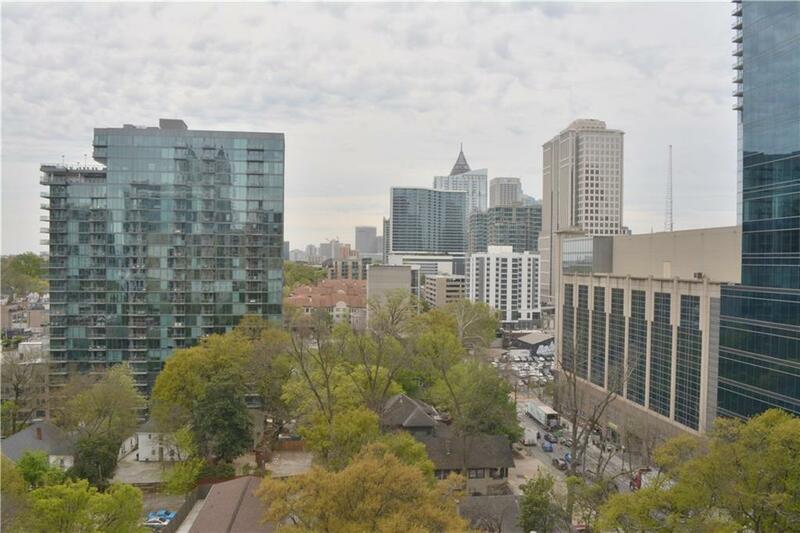 Amenities include 2 secured parking spaces, 24/7 concierge, dog park, indoor/outdoor pool, fitness area w/ a sauna, clubhouse, rooftop patio w/grills. Enjoy breathtaking view of the city from inside or observe from walkout balcony.